#DisneyParksLive: Watch Princess Elena of Avalor’s Royal Welcome August 11 at 10:45 a.m.
On August 11th, Magic Kingdom Park will welcome Elena, crown princess of Avalor, in a special ceremony taking place on the Cinderella Castle Forecourt Stage. Beginning August 12, the royal welcome for Elena of Avalor will be presented several times daily at the park. You can also see Princess Elena on the Disney Channel series “Elena of Avalor” every Friday at 7:30 p.m.
Our #DisneyParksLive stream of this special show will begin at 10:45a.m. ET on August 11. We hope you can join us! Let us know what part of the world you will watch from! Share #DisneyParksLive: Watch Princess Elena of Avalor’s Royal Welcome August 11 at 10:45 a.m. I take tour groups threw magic kingdom several a week and we’ve stopped to see the show several times in the course of day. I noticed that the best shows are on Saturday it seems like the main character and support people are much more enthusiastic on Saturday and are more into their parts. It’s is a win win either way and worth seeing the show. Watching from Dyer, Indiana with my children and husband Christopher. We love all things Disney. Can’t wait till our 3 week vacation in 2017. I must be the only idiot who can’t find the live stream? Help! 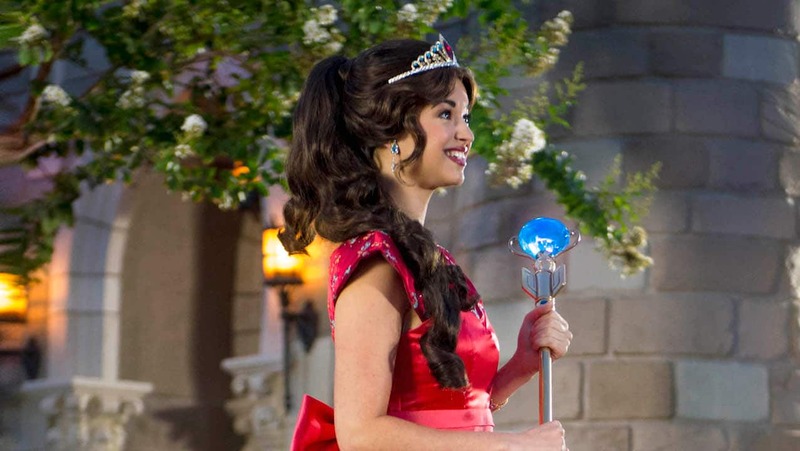 I am so happy that Disney has considered a latin princess, and she is beautiful, the name is very proper. We’re watching in Gainesville, FL. We love Elena! I will be watching from Nebraska. So excited to see Elena! Thank you Disney !!! finally a Hispanic princess I’ve spent so long waiting for this. I truly hope she is a permanent princess in the parks. Living in California I am crossing my fingers she makes her way to the Disneyland here. I’ve been reading she will make an appearance at Magic Kingdom this month, some are saying for a limited time only. That would be a bummer if she’s not there in November for the time I have booked, my daughter absolutely loves her! Will she only be around in August or will this be an ongoing thing? So happy she is finally making her appearance. I was just there in June. My princess really had a great time. Had I known princess Elena was making her debut in August, I would have postponed my trip for then. We will meet her next summer. Congratulations to all Hispanics onbour very first ever Disney Princess. Yay!! I plan to be at The Magic Kingdom that day. Where is a good spot to stand (or sit) to get a good view? I’m so excited for a hispanic princess like me!! This is so exciting for my family. We will be there in September to celebrate my youngest birthday she will be ecstatic to finally meet her in person.? This is so exciting for my family! You see, I have a daughter named Sophia, whose world became a fairy tale when Sofia the First was introduced. And I ALSO have a daughter named Elena, who is now feeling the same excitement about having a Disney princess with her name! I have decided that one of my goals as a mother would be to one day visit Disney world, and have my girls, Elena and Sophia, get to meet and have a group picture taken with Princess Sofia the First and Princess Elena! We will definitely be watching this live stream!! My daughter wore her dress when we were there last Sunday to have breakfast with the princesses and the staff informed us that my daughter was the first one that dressed like princess Elena that visited the castle. Oh my! We’ll be at the Magic Kingdom on the 11th of August! I really hope it’s open to all guests, my little princess is gonna love this! I’d love to know meet and greet specifics as well- I have two huge Elena fans who would love to meet her at the end of August. Hopefully Elena’s meet and greet times work with everything we already scheduled! What about the Disneyland Resort in California? Will Elena be making appearance in either Disneyland or Disney California Adventure? 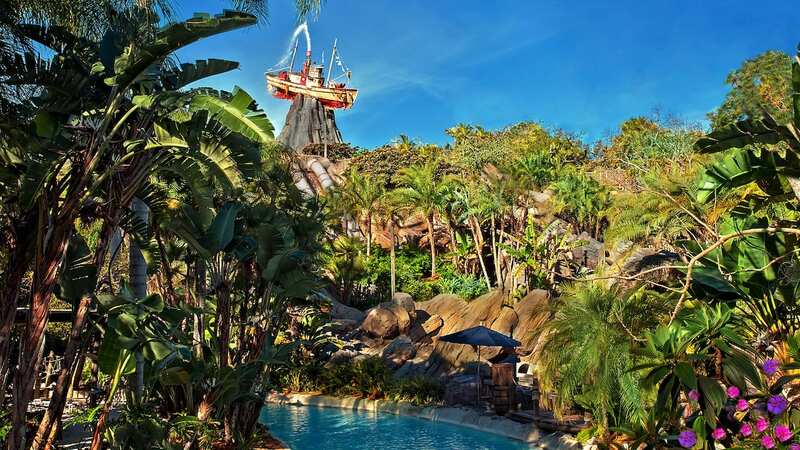 Will this be open to park guests, or closed for filming? Will she also be available for meet and greets in the near future? I have two huge Elena fans who would LOVE to see her on our September trip. #DisneyFamilia: El Tiempo de Elena!